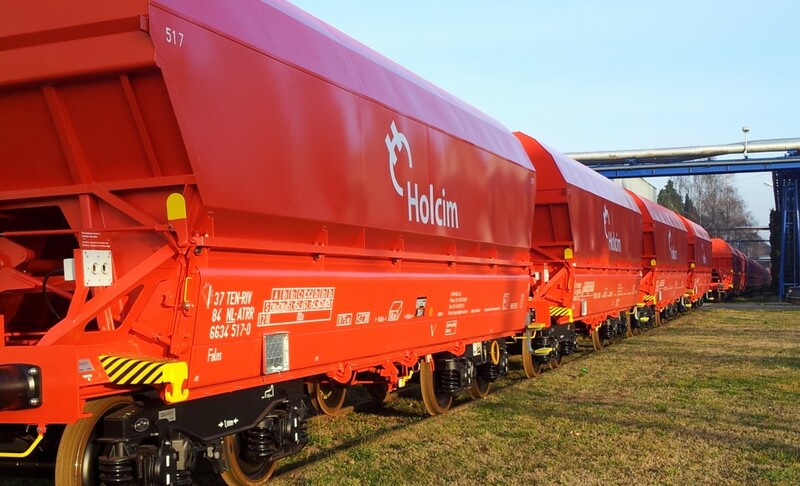 We offer different types of wagons according to the product transported, our technical teams are present to answer on all your questions and to determine with you the configuration of the materials most adapted to your needs. 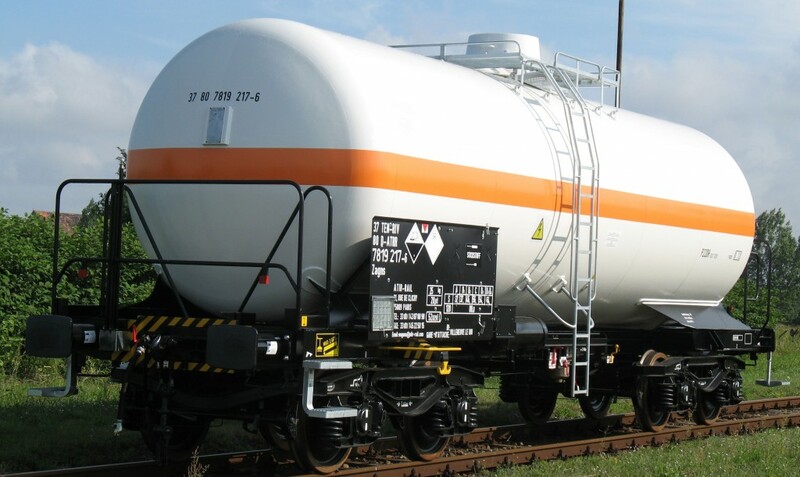 Our steel tank railcars are equipped with mechanical or hydraulic filling and empying equipment and have test pressures of 10 to 29 Bar. 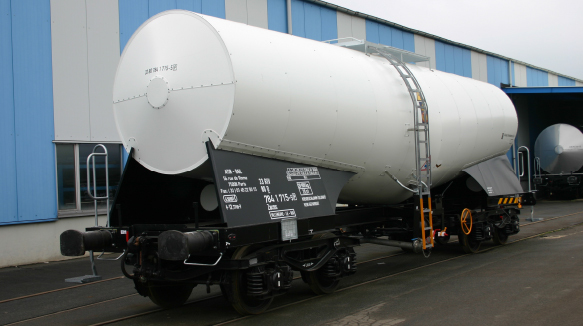 3 types of tank wagons: steel, coated steel, stainless steel. Our cars have design pressures of up to 10 bar, with equipment such as heat insulation, heaters, standardized filling and emptying equipment, chemical domes. - 80 and 90 tons steel tank wagons with capacity of 54 m3 to 80 m3 with inner coating (Email, Brauthite, Ebonite, etc…) and 2 wheelsets wagons with capacity of 24 to 40 m3. - 80 and 90 tons stainless steel tank wagons (316 Ti/L ; 304 L) with capacity of 40 to 80 m3 and 2 wheelsets wagons with capacity of 20 to 30 m3. Out steel tank cars are equipped in insulation, heaters, safety valves and the ventilation devices . They are suitable for the transport of white petroleum products (gasoline, diesel ...), petrochemical products (styrene, acetone ...) and black petroleum products (heavy fuel oil, heavy oils ...). Our tank cars in stainless steel are sloping, equipped with a thermal insulation, filling and emptying equipment normalized with test pressure of 4 bar. 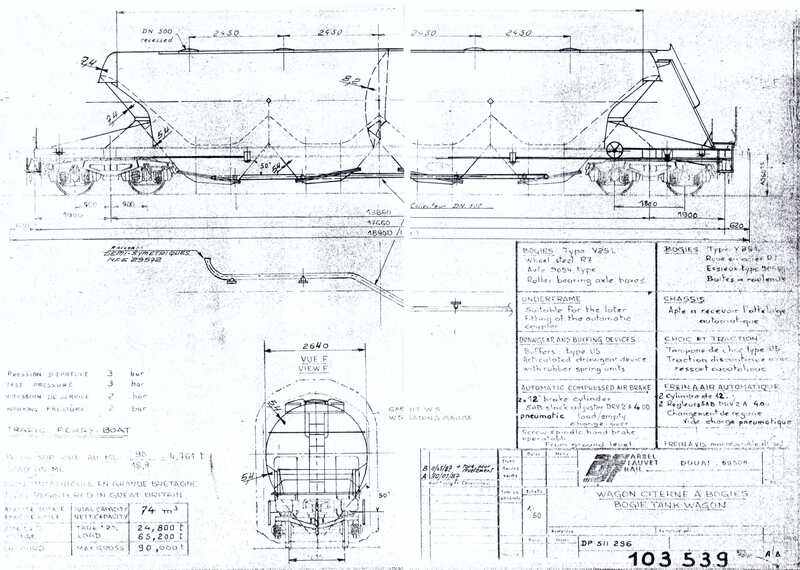 These wagons were designed to carry Slurry in liquid form. Our steel or stainless steel tank wagons are equipped with unloading by fluidization system and have test pressures of 2 to 4 bar. 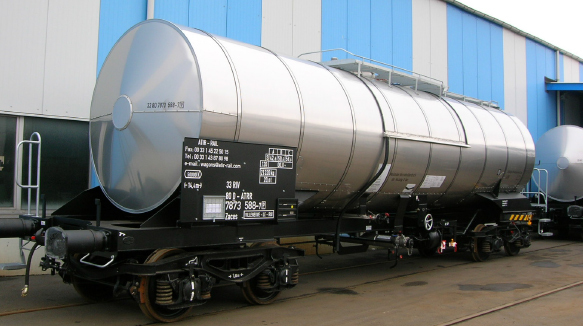 80 and 90 tons steel or stainless steel tank wagons with capacity of 63 to 125 m3. Our cars with steel or stainless steel boxes are equipped with open or closed hoppers with an axial or lateral unloading system. They are suitable for bulk transport such as cereals, sand, coal .. 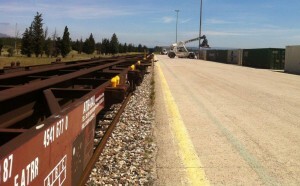 These wagons are suitable for the transport of scrap and any product loaded and unloaded by grapple.